Virtually all private home landscaping was sustainable up until the post-war era when everything became “revolutionized.” This included the pesticide and herbicide boom, expansive green lawns, genetically modified plants with no ability to re-seed themselves and so on. Fortunately, we’ve all learned a little lesson about moderation, and now the pendulum is swinging back to a more sustainable pace. You can enjoy this swing by taking steps to create a sustainable backyard getaway. The byproducts of your efforts will be cleaner soil and groundwater, a healthier ecosystem for your family, improved air quality and a safe place for birds, bees and other wildlife to thrive. Distinguish specific areas. 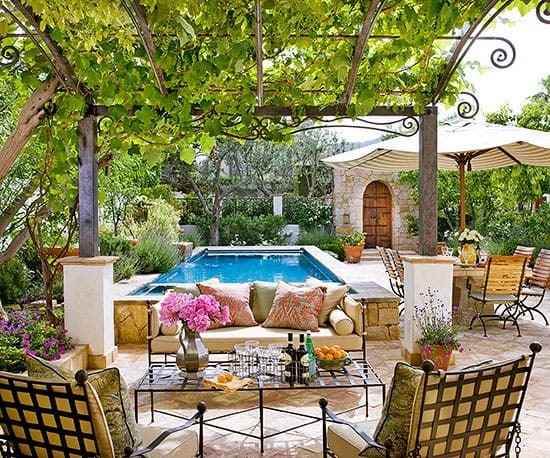 Keep your backyard as versatile as possible by designating specific areas for sitting, relaxing, dining, cooking, swimming, gardening and/or whatever other interests you and your family share. Make sure one area has enough privacy, so you can still feel like you’re “retreating” even when other areas are occupied. Keep water conservation at the forefront. 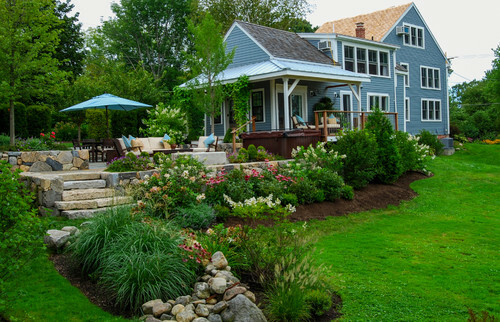 Water is our most precious resource, so it must be at the forefront of virtually every landscaping decision you make. Plant a xeriscape, use deep watering practices to encourage healthy root growth and use succulents in containers for color. Add clover to your lawn. Can you shift the way you view your lawn? In addition to sucking up a fair amount of water, lawns tempt well-meaning people into using toxic synthetic fertilizers. Instead, add nitrogen-fixing clover to your lawn. You can kiss your fertilizer goodbye and enjoy a lush green lawn three out of four seasons. 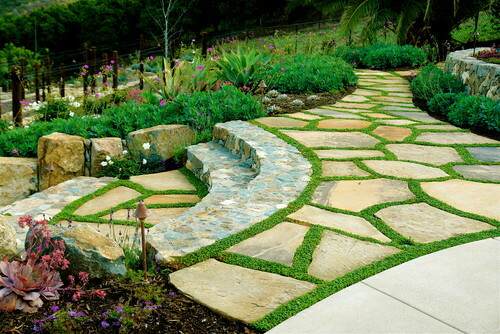 If you’re feeling exceptionally brave, trade your lawn in for drought-resistant groundcover. Provide shade and plant a shade garden. 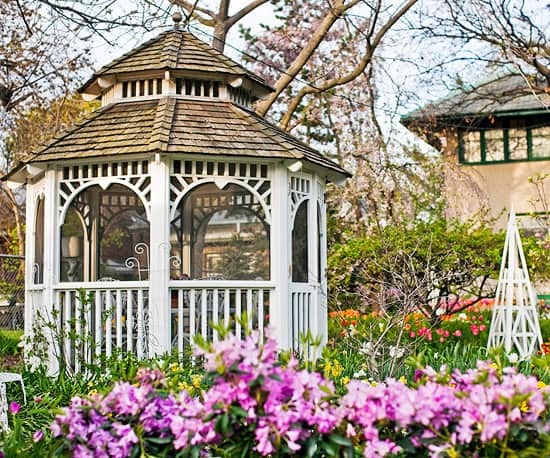 Adding a shade structure with a well-planned shade garden can work wonders for creating a cool and private respite on a hot summer’s day. You can also add a birdbath or water feature for extra ambient pleasure. Are you ready to design your own sustainable retreat? Give Lifescape Colorado a call at 303.831.8310.